Find a new Dodge Charger at your local Naperville, IL Dodge dealership. 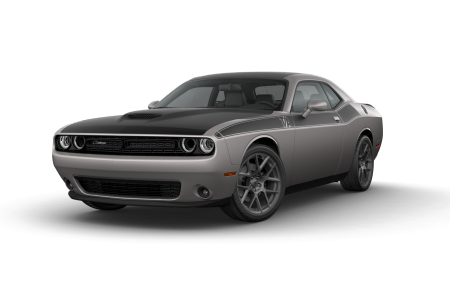 Overview Hawk Chrysler Dodge Jeep is the premier Dodge dealership near Naperville, Illinois. 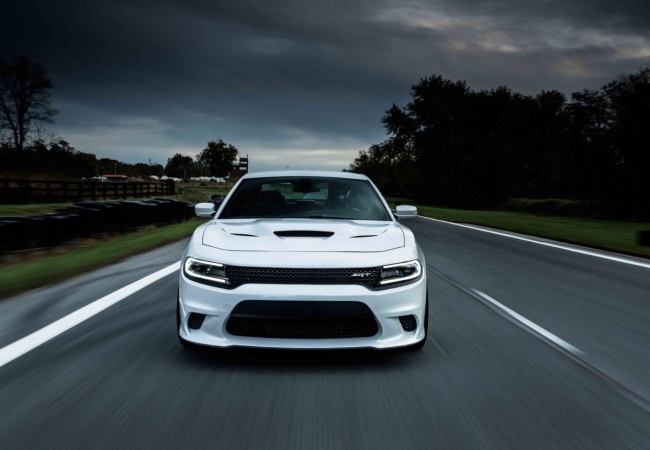 Our vast selection of new and used Dodge vehicles includes the muscular, yet tech-savvy new Dodge Charger. 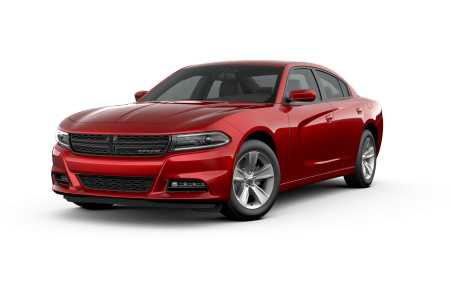 Instantly recognizable for its sculpted exterior, the Dodge Charger springs into action as an affordable, high-performance, full-size sedan. Its aggressive look fuses with a roomy interior featuring sleek interior details. The Dodge Charger gives you a choice between transmissions and engines, so you can get all the power you’ve been craving. Visit us near Naperville, IL for a test drive. Why Us? 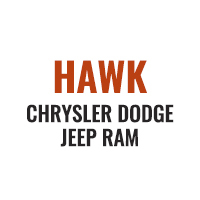 At Hawk Chrysler Dodge Jeep, you can expect a hassle-free car shopping experience. Our well-informed automotive sales, financing, and service departments will present an overview of options tailored to your specific needs at every step in the process. You’ll drive away in the car of your dreams. Test drive a new Dodge Charger at Hawk Chrysler Dodge Jeep near Naperville, IL today! Our auto services at Hawk Chrysler Dodge Jeep don’t just end at getting you into your dream car. We also work hard to maintain your car long after it has driven off our lot. Whether you need your batteries replaced or your tires rotated, we have got you covered. We know that waiting for your car to get serviced can get daunting, so our expert service and repair team members work hard to get your car done in a timely manner. Schedule an appointment or stop by our location near Naperville, Illinois.